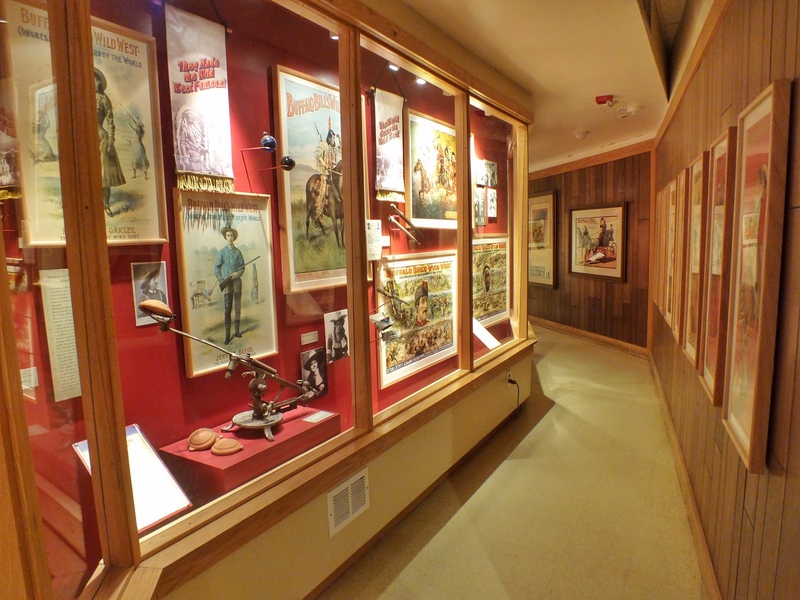 I never intended to make a special trip to visit this museum dedicated to the life and career of Buffalo Bill Cody, but I knew it was there and figured I’d be in the neighborhood some day. That day turned out to be on our way home from RMNP. 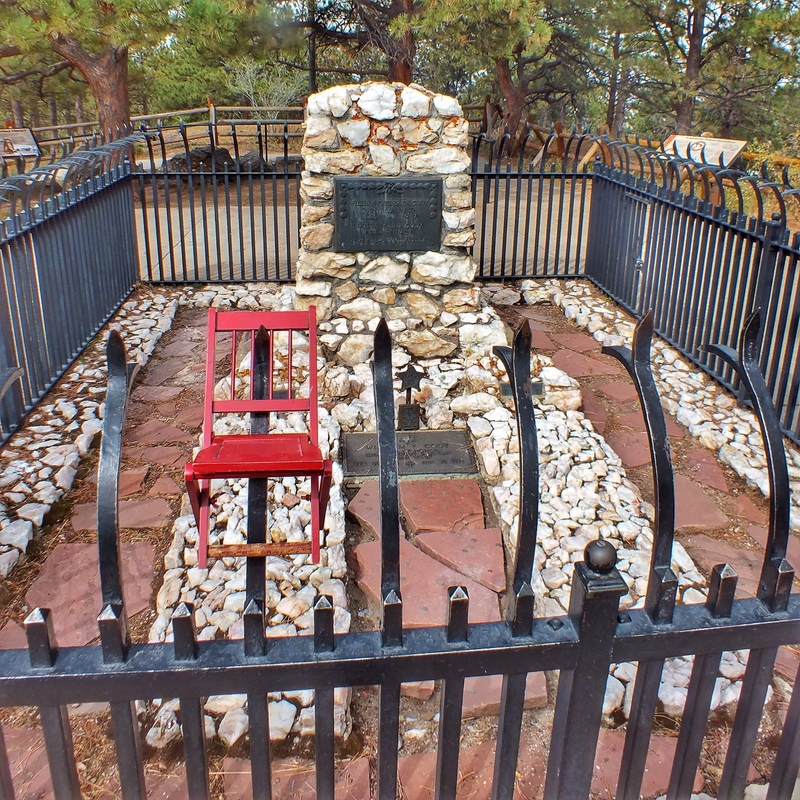 Cody requested to be buried on Lookout Mountain, above Denver. What you can look out on from the mountain, we don’t know because, when we arrived, it looked like this. 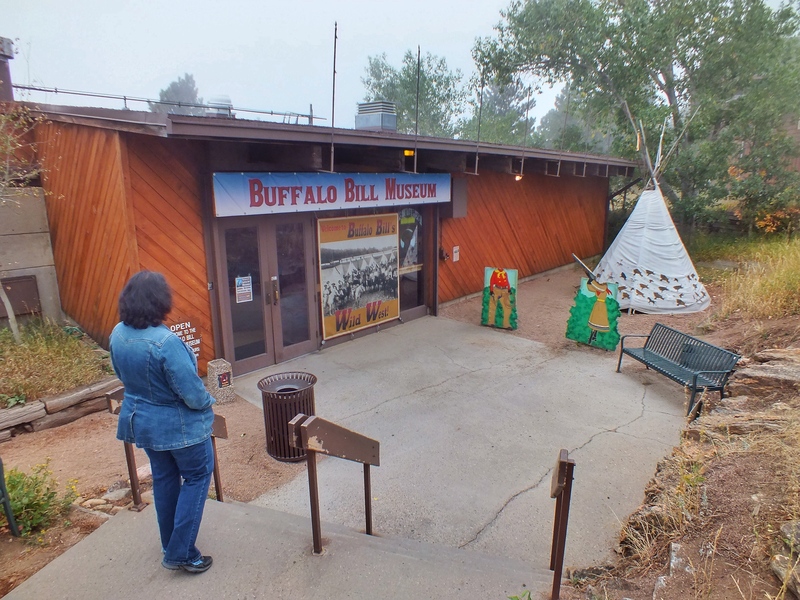 I won’t go into details about Buffalo Bill. 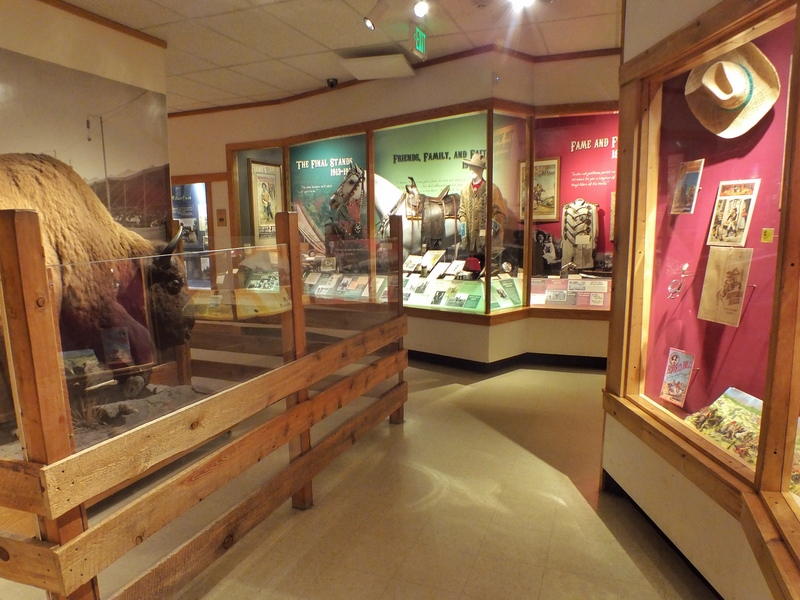 The museum was much better than I’d expected. Most of the collection came from an associate named Johnny Baker. When Cody’s own son died, he semi-adopted Baker, teaching him how to ride and shoot. 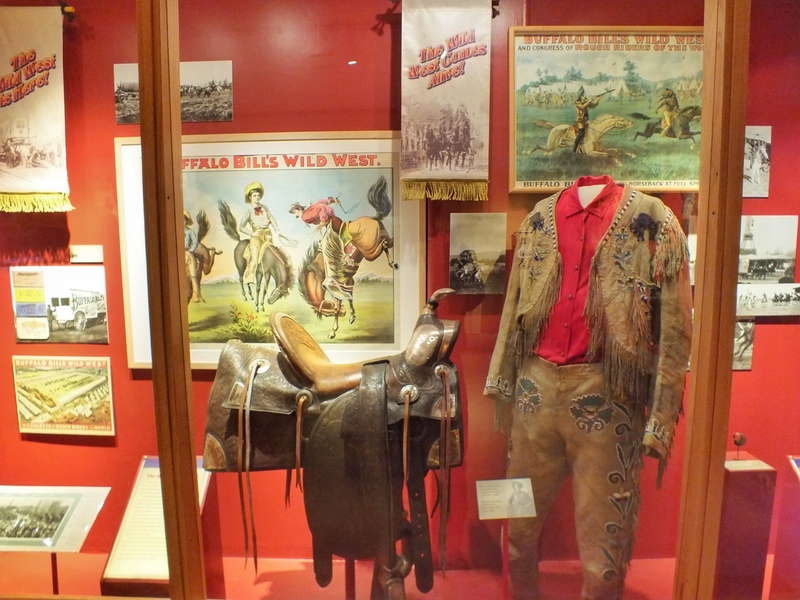 Baker later became a headliner in Buffalo Bill’s tent shows and, when Cody died, his chief memorialist. 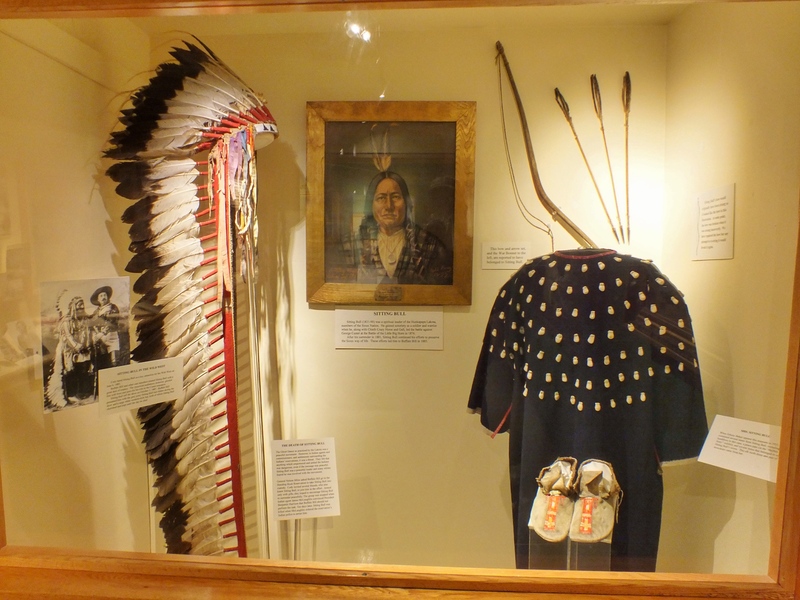 Items belonging to Sitting Bull who toured with Buffalo Bill for a few months. 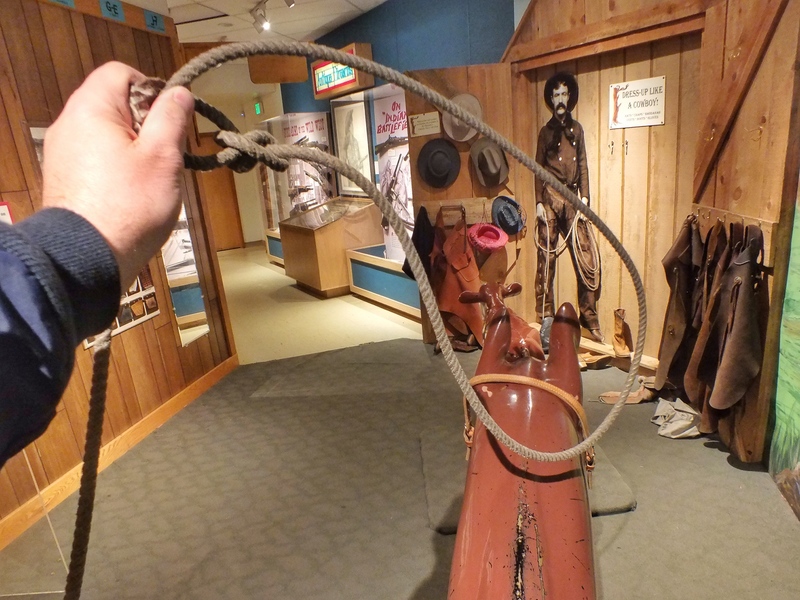 The museum made a determined effort to appeal to the politically correct. Yes, Cody killed buffalo, but not THAT many. The species decline was due to the market hunters. 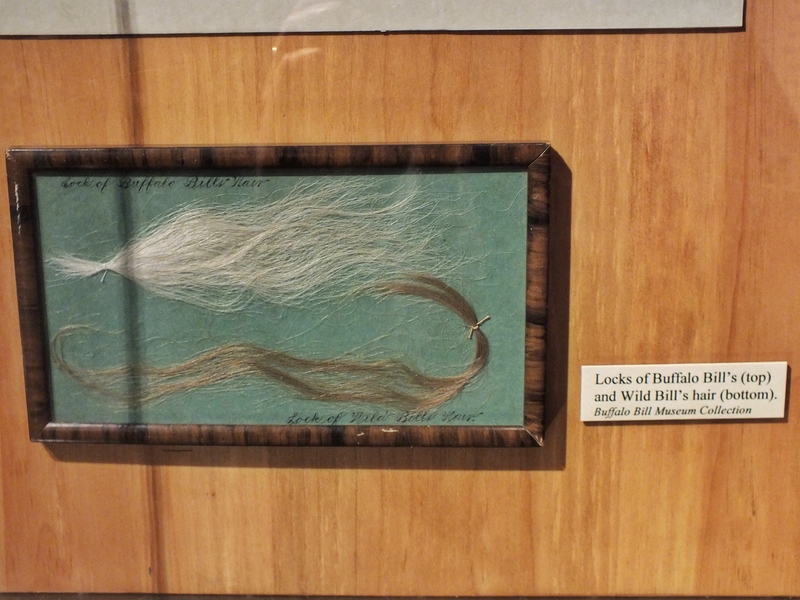 Yes, Cody killed Indians, and even scalped one of them. But he fought for Indian rights, and they admired him and were happy to appear in his shows. I sat on a plastic horse and tried to rope a plastic calf, but after three failed attempts, I settled for my horse’s plastic ear. 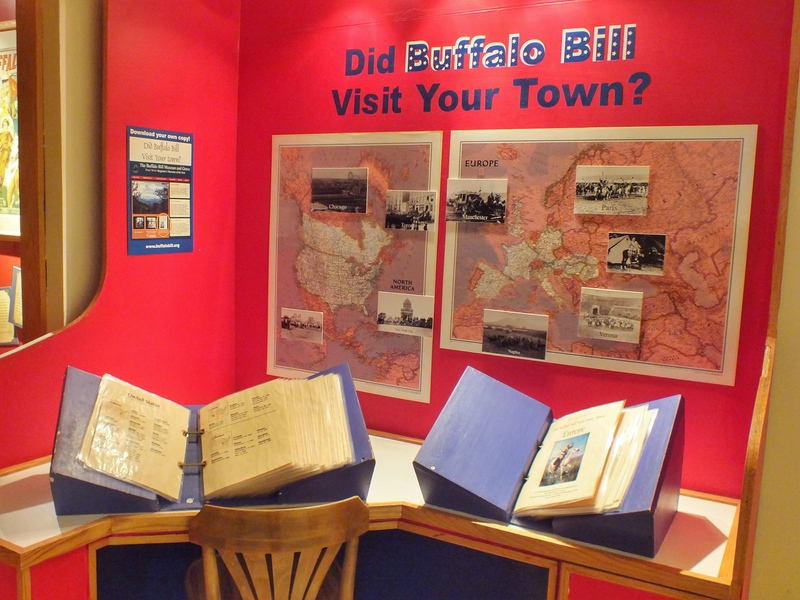 We could see if Buffalo Bill ever put on a show in our town. The woman at the front desk pushed this as a very cool and exciting thing to discover. The grave was just a short walk behind the gift shop. 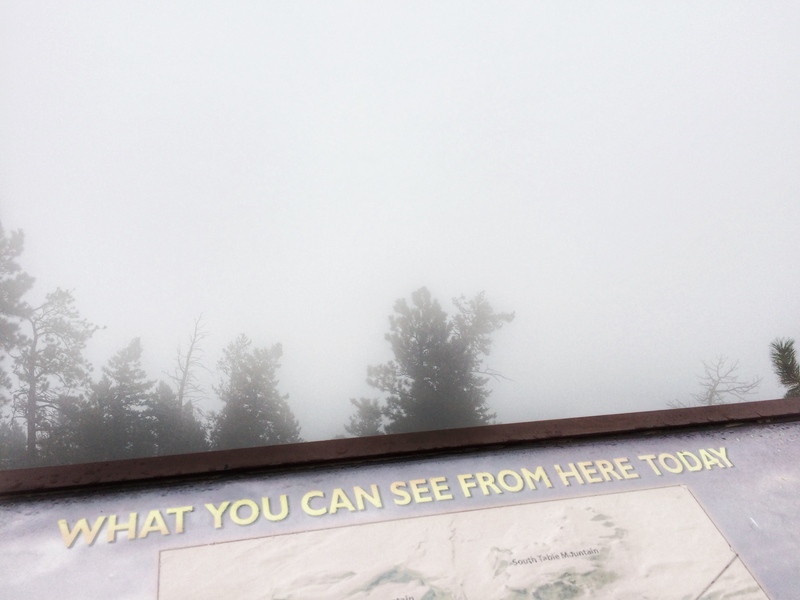 The fog had cleared, but from the grave, the view was hidden by trees and a cell tower. This entry was posted in Museums, Red Chair. Bookmark the permalink.